MUST SEE HOME! Welcome to this 2520 sq. 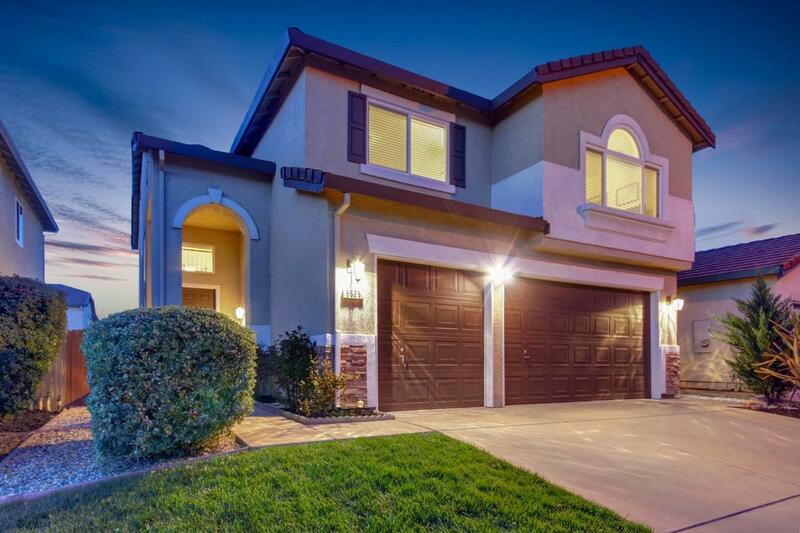 ft. 4 bedroom + loft, 2 1/2 bath, trendy home located in Citrus Heights, CA! This gem, in the Creekside community, offers an outstanding choice for those who desire an unmatched sense of style and elegance. With upgraded features, an inviting floorplan, a grand entry ceiling, designer remodeled kitchen, spacious bedrooms, crown moldings, and trimmed windows throughout, this home is sure to impress. It has new dual pane windows for increased energy efficiency and new paint inside and out. The manicured backyard is perfect for those summer BBQ's and gatherings. Located close to amenities, shopping, Costco, workplaces & easy access to the freeway makes it very convenient. Look no more and make this home yours!